CHARLOTTE, NC--(Marketwired - July 11, 2016) - Park Sterling Corporation (NASDAQ: PSTB), the holding company for Park Sterling Bank, today announced that Robert Cowgill has been named Richmond Market President succeeding Gary Armstrong who is leaving the company after the completion of the merger and integration of FirstCapital Bank into Park Sterling Bank. "We are delighted to have Bobby Cowgill leading our Richmond market. He is an extraordinarily capable banker and is highly regarded as a leader within our company and in the Richmond community," stated Jim Cherry, Park Sterling Bank Chief Executive Officer. "With the combination of Park Sterling Bank and FirstCapital Bank, Richmond became our largest commercial banking market. In addition to Bobby, we are fortunate to have a team of highly experienced and professional bankers serving this market. I also want to express my sincere appreciation to Gary for his exceptional leadership throughout the merger and integration process." Bobby Cowgill most recently served as Commercial Real Estate Banking Leader for Park Sterling's Richmond Market. Prior to joining Park Sterling Bank, Bobby held various commercial banking roles at StellarOne Bank and Regions Bank in Richmond. 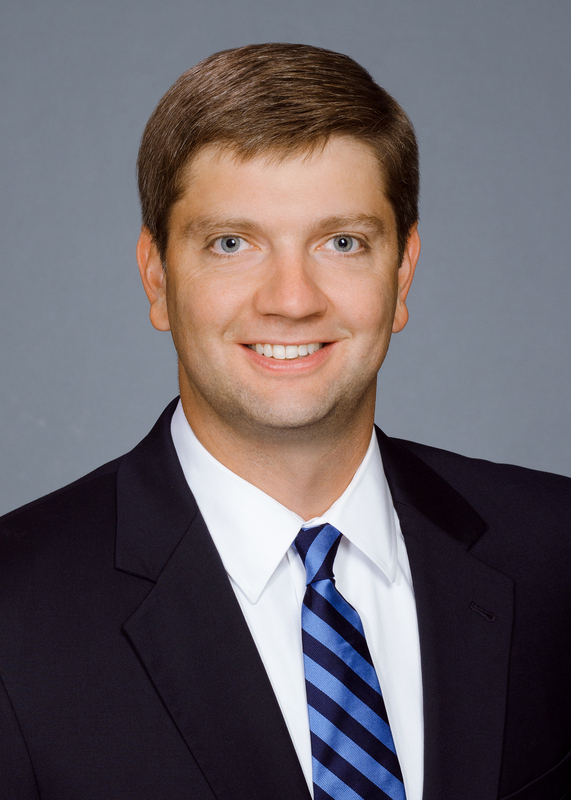 He is a graduate of the McIntire School of Commerce at the University of Virginia, he holds an MBA from the VCU School of Business and is a recent graduate of the Stonier Graduate School of Banking. Among other civic and professional endeavors, Bobby currently serves on the Management Committee and is Treasurer of the Urban Land Institute of Virginia, is Vice-Chair of the Income Action Council of the United Way of Greater Richmond, and is an active member of St. Bridget's Church. Bobby, his wife Julia, and their three children reside in Richmond. Park Sterling Corporation, the holding company for Park Sterling Bank, is headquartered in Charlotte, North Carolina. Park Sterling, a regional community-focused financial services company with $3.2 billion in assets, is the largest community bank headquartered in the Charlotte area and has 57 banking offices stretching across the Carolinas and into North Georgia, as well as in Richmond, Virginia. The bank serves professionals, individuals, and small and mid-sized businesses by offering a full array of financial services, including deposit, mortgage banking, cash management, consumer and business finance, capital markets and wealth management services with a commitment to "Answers You Can Bank On®." Park Sterling prides itself on being large enough to help customers achieve their financial aspirations, yet small enough to care that they do. Park Sterling is focused on building a banking franchise that is noted for sound risk management, strong community focus and exceptional customer service. For more information, visit www.parksterlingbank.com. Park Sterling Corporation shares are traded on NASDAQ under the symbol PSTB.